This is a showcase property in the Napa mode located along Hwy 246 in the northern part of the appellation. The beautiful tasting room is open daily from 10-5. Owner William (Bill) Foley II, who built Fidelity National title into one of the most successful mortgage-title companies in the world, purchased the Rancho Santa Rosa in 1998 and planted 230 acres to Pinot Noir, Chardonnay and Syrah. The winemaker is Kris Curran (formerly Sea Smoke) and the enologist is Colin Murphy (all of whom also produce wine for Lincourt Vineyards in the Santa Ynez Valley which is also owned by William Foley II). The Rancho Santa Rosa Vineyard has 32 different blocks of Pinot Noir. Both composite wines and single clone wines are produced. The large acreage here and the extensive winery resources allow for considerable experimentation which should pay off down the line in the quality of the wines emerging from this winery. 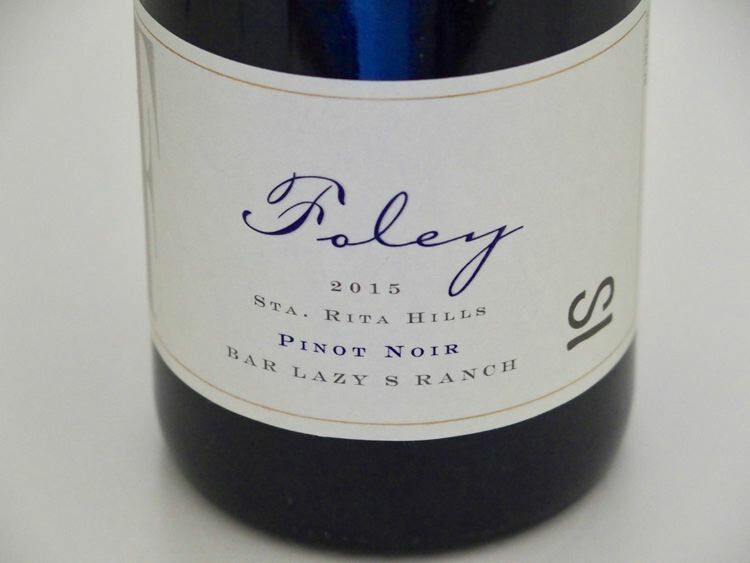 Foley also owns Lincourt Winery in Santa Ynez that produces Pinot Noir and Chardonnay, Sebastiani Winery, and has purchased several other wineries in the western United States, Europe and New Zealand (as of 2012, he owns 13 wineries). Foley Wine Co. sells nearly one million cases a year. In December, 2012, Foley will launch the Foley Wine and Food Society, a unique club of restaurants, resorts and wine. The Foley winery has a large tasting room open daily.